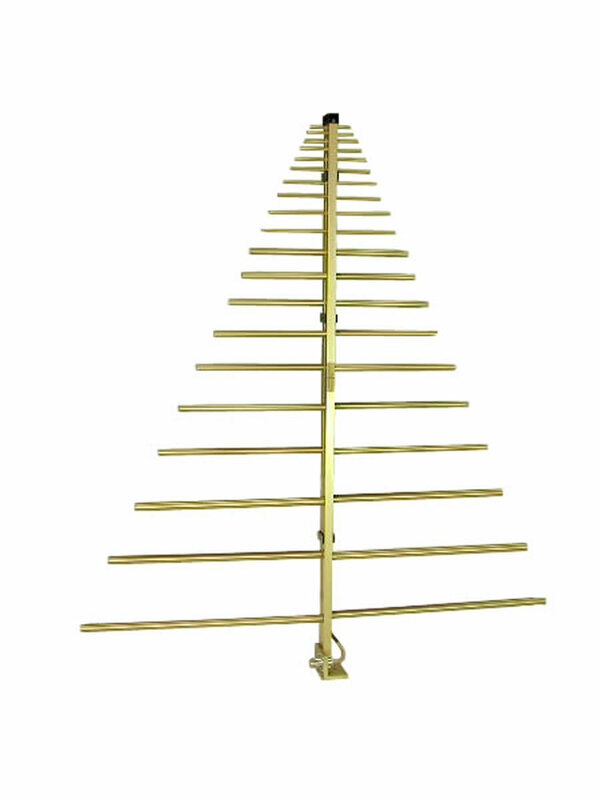 Constructed of lightweight aluminum, this Log Periodic Antenna has been manufactured to ensure maximum gain, low VSWR and high power handling capabilities. 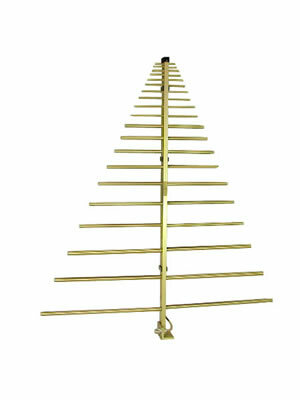 The log periodic antenna is used in a number of applications where a wide bandwidth is required along with directivity and a modest level of gain. 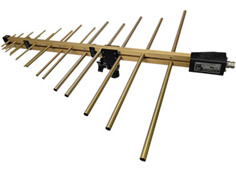 The A.H. Systems' SAS-512-2 Log Periodic Antenna is lightweight, compact and has been manufactured to ensure maximum gain, low VSWR and high power handling capabilities. 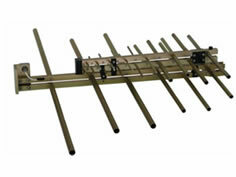 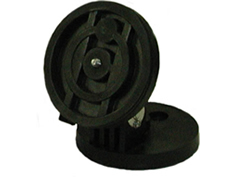 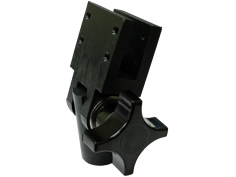 Whether testing inside a shielded enclosure or outdoors, this antenna will display efficient performance characteristics through it's frequency range. 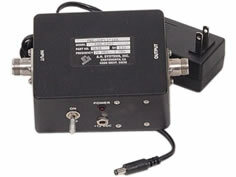 Carton size: 41" x 31" x 5"